Lighting both streamlines the flow of an outdoor space—assuring safety and maximum usability—while rounding out the desired ambiance for a peaceful landscape for true enjoyment. 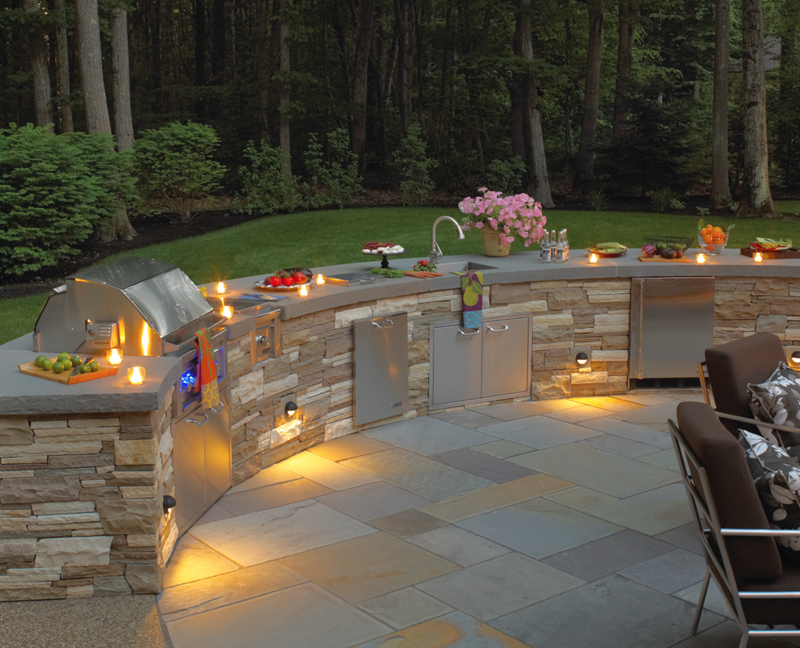 At Northern Lights, we have created lighting designs that accentuate the architectural of the home or building, step and pathway lighting, illuminations for hardscape and gardens, as well as artistic additions to fountains and sculptures. Lighting is the final but crucial touch to maximizing the atmosphere of a landscape. "…I found your whole operation to be very professional. Your men were very skilled and courteous.I would not hesitate to recommend your company. Thank you again!"